Clayton Equipment has a long history of designing and developing equipment for use on the railway; in depots, mainline, construction and mining. 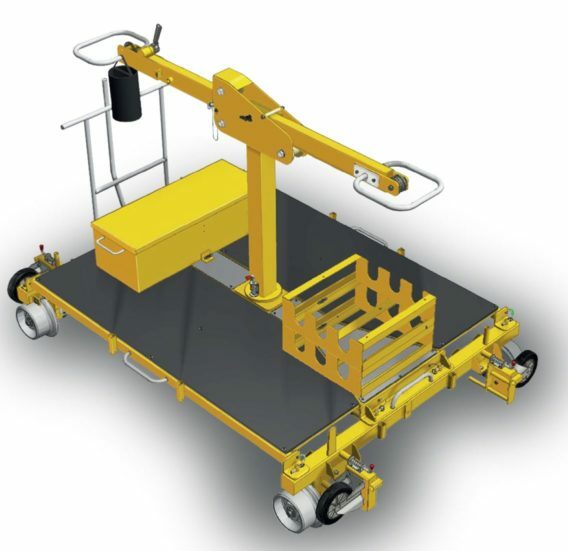 From a simple hand operated trolley to specialist machinery, Clayton Equipment can help you. Rail Plant covers many types of machines, from manual operated to fully automated. Clayton Equipment can design and develop products to suit your needs, including Road Rail Vehicles (RRVs) and Rail Mounted Mobile Machines (RMMMs). 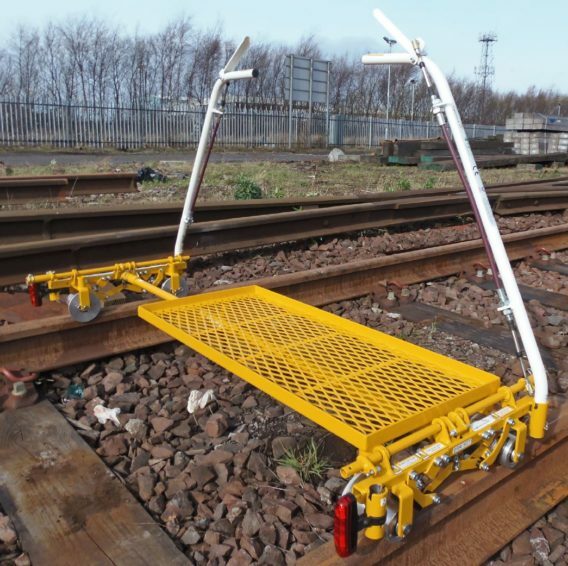 The Modular Trolley is designed for use on 1435mm gauge, moving loads up to 250kg, both on road and on rail. The MALP is a lightweight trolley designed for easy deployment by one person, with a safe working load of 100 kg.